What could be a better way than going to a bar to mingle with some friendly and flirty singles? 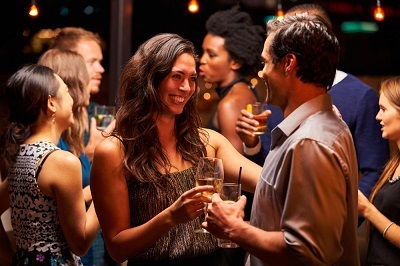 Get ready to dress and impress, we’ve arranged the next bar hopping for singles in Brisbane. It will be a great night to meet new people who you may never have spoken to otherwise. Does this sounds like what you are looking for? Then click below to book your spot now, first in best dressed. Are you ready to go on an adventure filled with mystery and suspense? If the answer is "YES" then read on. You and your team are "locked" in a room filled with mysterious objects, all waiting to be explored. You have 60-70 minutes to investigate, find clues, solve puzzles and unravel a story to ultimately set yourself free! These rooms are The Escape Rooms. An Escape Room is a real-life, puzzle-solving adventure game. Escape Rooms let you use your brain, do something unique, it gives you the opportunity to mingle with the other singles while having fun and be yourself. Sound fun? Then we welcome you to come to our next The Escape Room Singles Event. • Fun and interactive environment where you meet interesting people and gain new friends. • A shared experiences bringing you laughter with other singles. • Meet like minded singles where everyone thrives on mystery, thrills and suspense. • Learn how to work in a team environment. • Grow your comfort zone and confidence to a new level. Okay, so you’ve read this far and enjoyed what this event has to offer. We dare you to come along to this event and share your experiences with other singles. So go ahead and secure your spot today! Spots are limited, so be quick! Register today for your next dating adventures with local singles in Brisbane and explore the next upcoming best bars to visit. 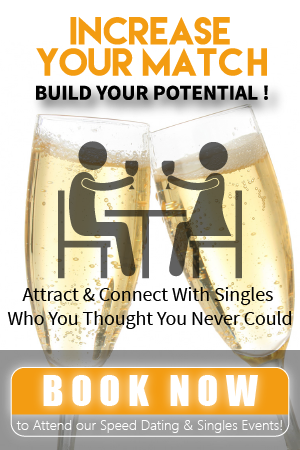 The only singles events that allows you time to mingle and connect with the person that sparks your interests. Have no fear, we're here to make the dating process simple. Enter your name and email below to be notified.